Today is bittersweet. It’s been 9 years today since I lost my husband and best friend and wonderful father ( to my oldest son Joey)… Jose Juarez, Jr ( Lovingly known to his friends as Indian Joe). Joe was a man everyone wanted to know, a kind man, a peaceful man and emotional man. 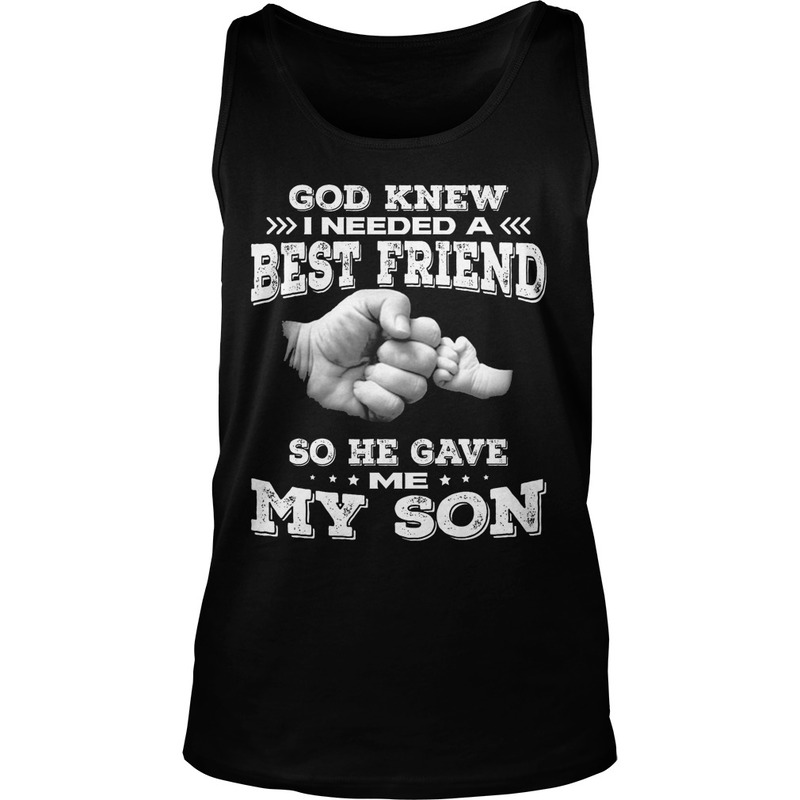 Joe was the kind of man who would give you the God knew I needed a best friend so he gave me my son shirt off his back and the shirt off mine to if he thought you needed it more than me. We had 13 Long and trying years most of which I would never change for the world. 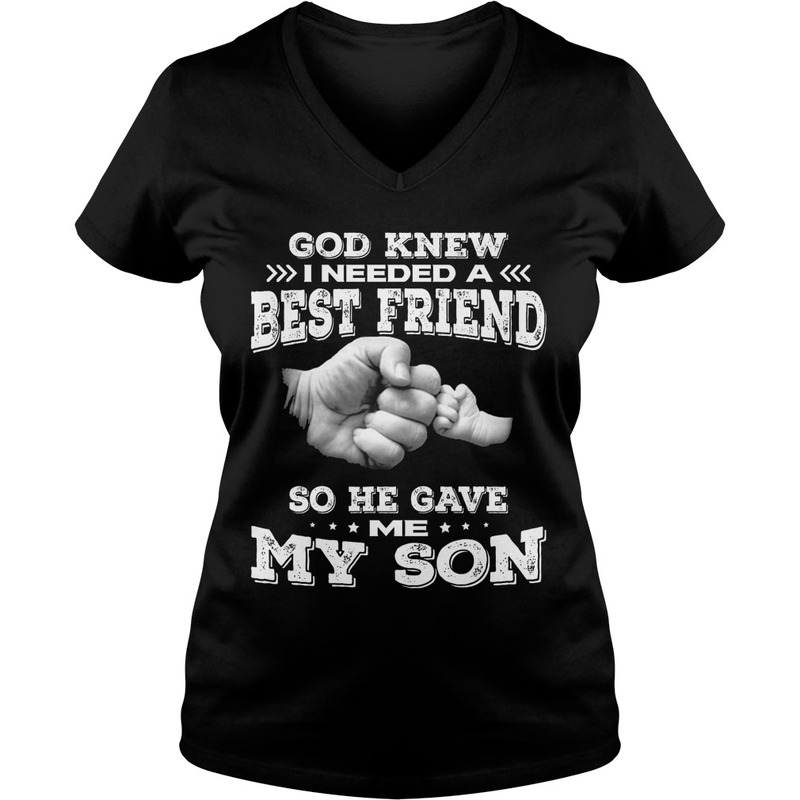 God knew what he was doing when he gave him to me. I would come home to a house full of people… too baby can you please cook something they’re hungry and need a shower and some clean clothes. 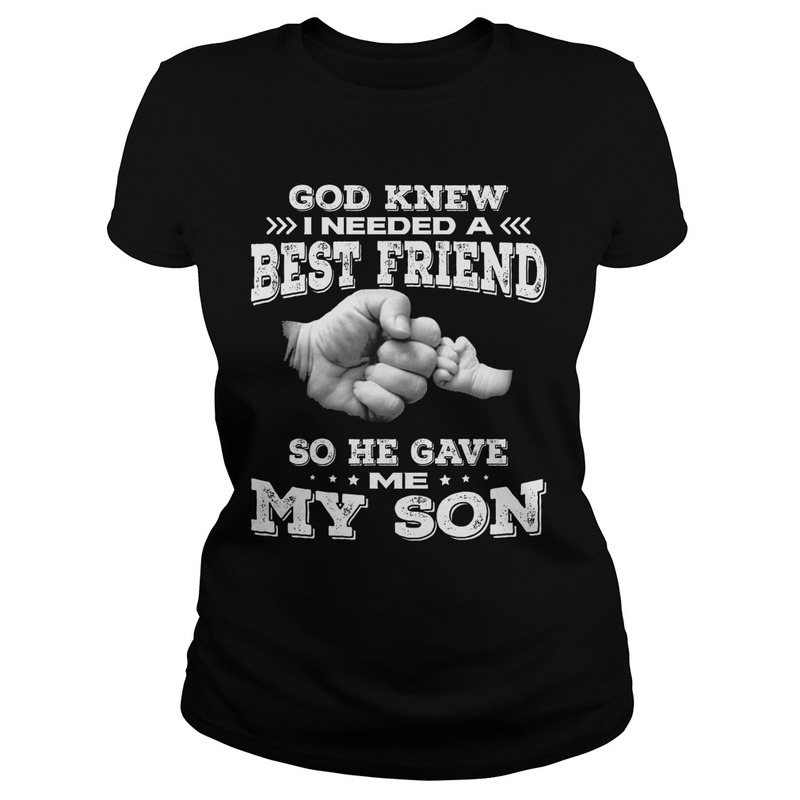 Our home was like a homeless shelter, but I didn’t mind he has a Heart of God knew I needed a best friend so he gave me my son shirt off his back and the shirt. I would come home to a empty refrigerator and he would say everyone came back for another home cooked meal. 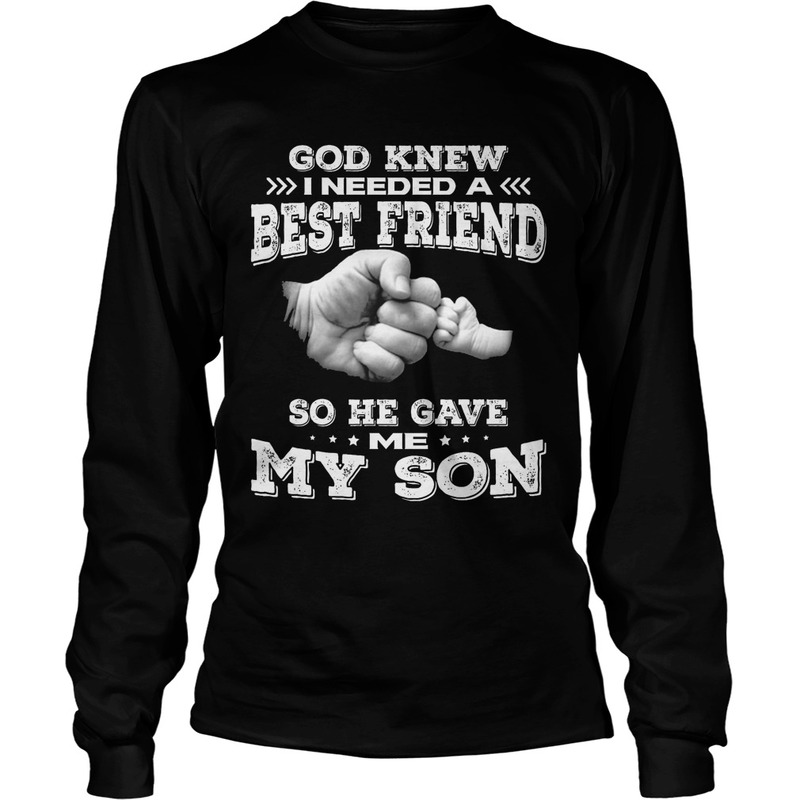 Joe loved everyone and they loved him too he was a special God knew I needed a best friend so he gave me my son shirt off his back and the shirt. He loved his children even if they didn’t know the agony he went thru and the pain he carried in his heart and the tears he cried every night. 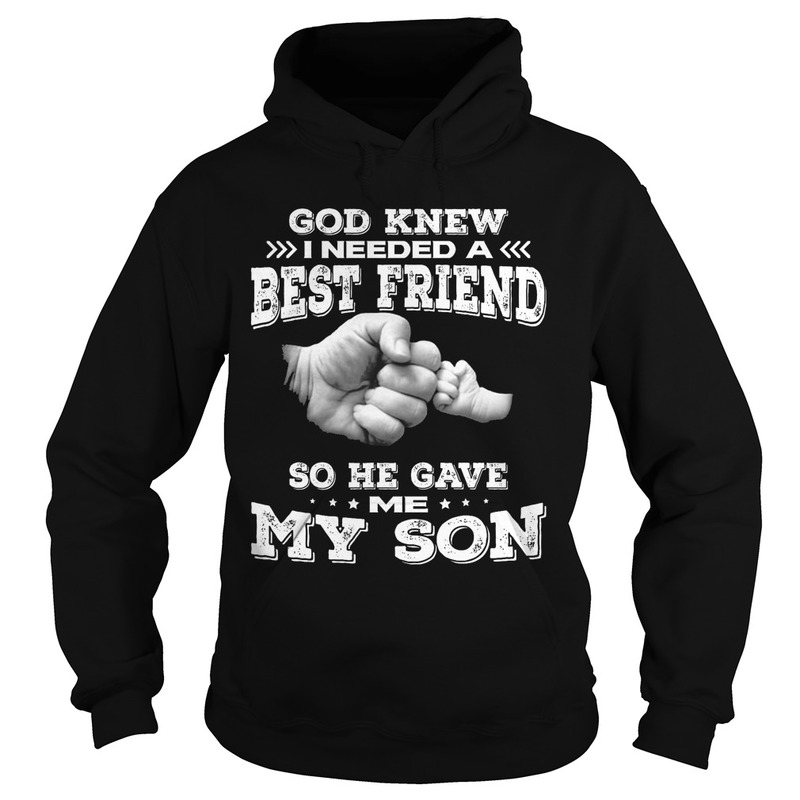 He may have always been the best man, but he was the best man when God gave him to me. 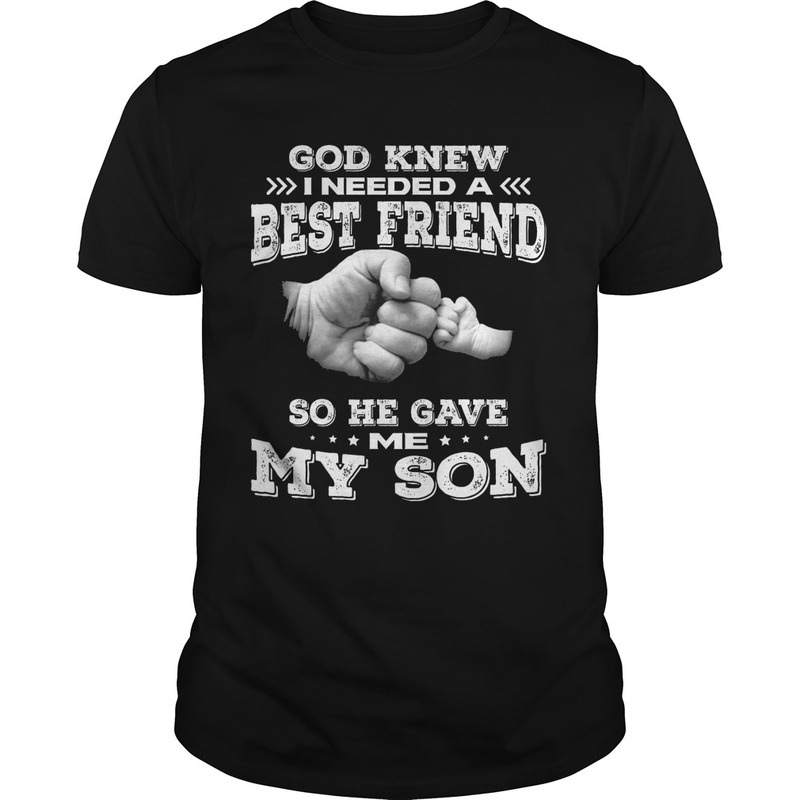 He had endured some hard times and daily pain and agony after his injury at work, he never quite recovered from the God knew I needed a best friend so he gave me my son shirt off his back and the shirt. We had to make some hard decisions, which was the hardest decisions we ever had to make ( but that’s a story for another day). The love Joe showed to his fellow man had no boundaries. We lost him 2 days after his 50th birthday. A call that I will never forget and will forever ring in my ears.